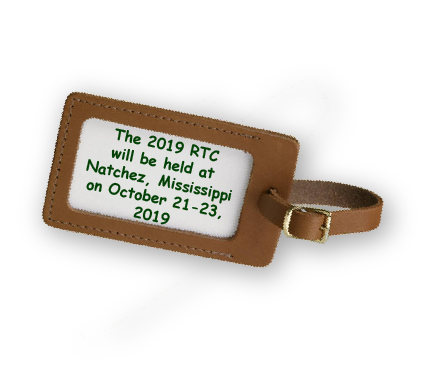 You are invited to participate as an Exhibitor at the 2019 Alabama-Mississippi-Tennessee Rural Tourism Conference. 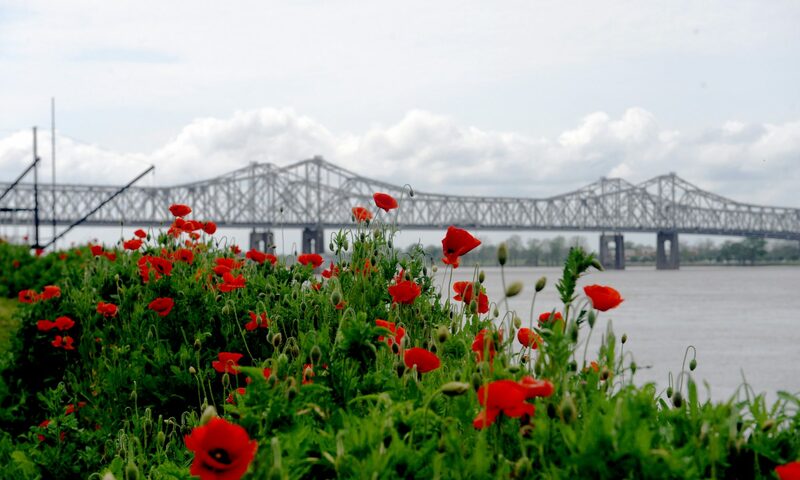 The 2019 conference will be held Natchez, Mississippi on October 21-23, 2019. This is a great opportunity to open new markets for your products and services! *NOTE: With Vendor Registration, DO NOT send a separate Conference Registration Form, unless you wish to register more than one person. But be sure to identify who will be representing your organization so we can prepare the name tag and registration materials. Non-Profit Organizations may set up a display on a table with the conference registration of a member. There is no additional cost for the display. There are a limited number of tables available – first come, first served. All Exhibitor tables will be located in the main auditorium to give maximum exposure and contact with attendees. Exhibitors will be accepted on a first-come-first-served basis. Tables may be setup Monday (10/21), starting at noon and taken down Wednesday (10/24) after the last break. 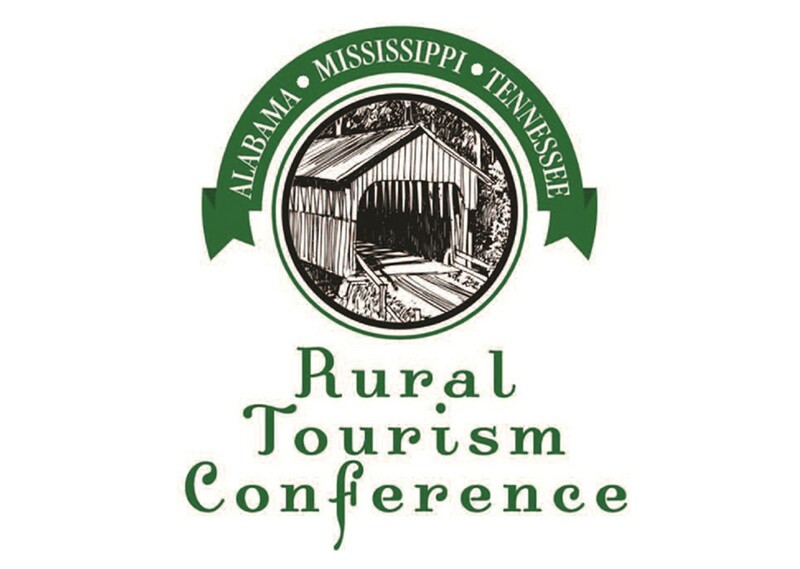 Download the Alabama-Mississippi-Tennessee Rural Tourism Conference Vendor & Non-Profit Organization registration form.